The winner of this year’s Yield Enhancement Network (YEN) wheat quality award has proved it is possible to produce large yields and high quality grain with the right approach to crop agronomy. Abby Kellett reports. 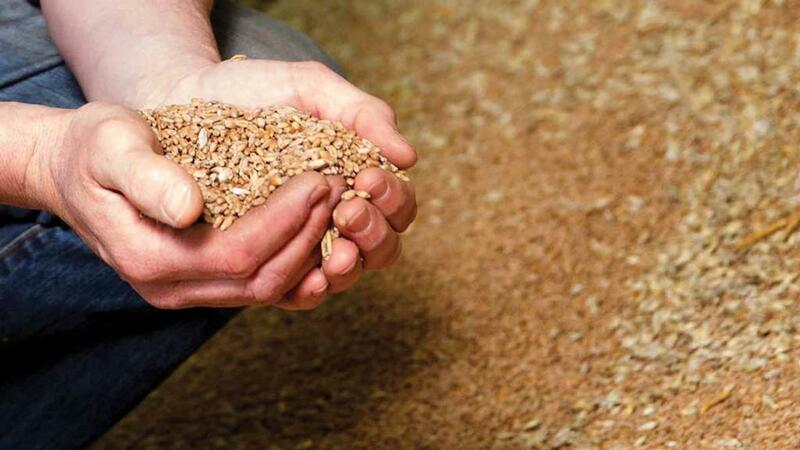 Protein dilution at high yields has long been the nemesis for many growers of quality wheats, but not for grower Sam Markillie, of Trinity Hall Farm, Wisbech, who won gold in the inaugural Yield Enhancement Network (YEN) wheat quality competition. His winning crop of Gallant, which rewarded him with a £19 per tonne premium, yielded 12.54t/hectare and achieved a protein content of 14%, comparable to other Group 1 first wheats grown on-farm, according to Mr Markillie. The crop also achieved a Hagberg Falling Number of 419s and a specific weight of 77.5kg/hl, higher than most YEN entries on average. The winning crop was sown on September 30 at an average seed rate of 197kg/ha. From the start of the season, the crop looked promising. According to Hutchinsons, who sponsored the award-winning crop, a thorough approach to crop nutrition contributed to Mr Markillie’s success. To mitigate the risk of protein dilution, he applied the total amount of nitrogen (276.67kg/ha) in six applications between March 16 and June 9. While his standard farm practice is to make four nitrogen applications, Mr Markillie was keen to push the ‘little and often’ approach even further with his YEN plot. To ensure he did not have to make any additional passes through the crop and to improve nitrogen usage, his last two applications comprised two new foliar products containing long-chained urea polymers, which were tank mixed with the T2 and T3 fungicide sprays. N-Durance 28, which was incorporated with the T2, contains a volatilisation inhibitor said to reduce atmospheric nitrogen loss and improve fertiliser efficiency. The slow-releasing properties of methylene urea and triazone which makes up the foliar solution means more nitrogen can be absorbed by the plant. As such, it can be used at lower rates compared to similar foliar products. The ability of both N-Durance and Nitamin to be applied alongside fungicide sprays was also a key factor in Mr Markillie’s decision to use this technology, as well as the low risk of crop scorching associated with the products. “We wanted to time applications close to when crops need nitrogen to produce yield and protein, rather than just putting more on early for canopy growth. The long chained polymer products allowed me to apply nitrogen to the crop when it was needed, without the expense of an extra pass,” says Mr Markillie. The first four nitrogen applications comprised mixed forms of nitrogen to reduce the risk of crop scorch and limited granular uptake in dry conditions. As part of YEN, soil nitrogen tests are undertaken annually, allowing Mr Markillie to determine background nutrient levels and tailor applications to crop requirement. Unlike nitrogen, phosphate is tested for and applied biannually. Despite disease pressure being fairly low last year, in a bid to protect the crop from potential infection, Mr Markillie’s disease control strategy was based around four main fungicide sprays, plus an intermediary T1.5, which was applied following concerns of an extended gap between T1 and T2. The silver award went to Will Machin for his 12t/ha crop of Skyfall, with a specific weight of 78.3kg/hl and a protein content of 14.5%. 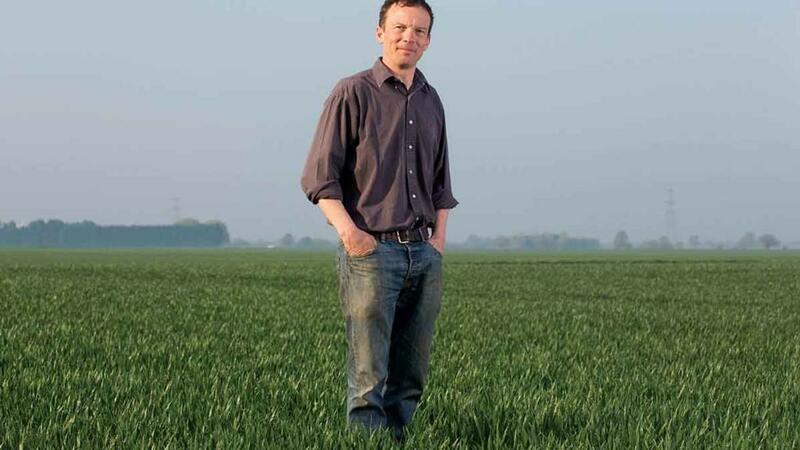 Mr Machin’s approach to crop nutrition was fairly conventional, with his YEN plot receiving manganese in autumn, 30kg N per hectare as ammonium sulphate, plus two equal doses of urea (80kg N/ha) in March and April. An additional 30kg N/ha was applied to the ear in June to maximise grain protein. As with Mr Markillie, Mr Machin also opted for an extra fungicide application between T1 and T2. Taking part in YEN has helped both gold and silver place growers focus on improving various aspects of crop agronomy; a process which will continue in future seasons. 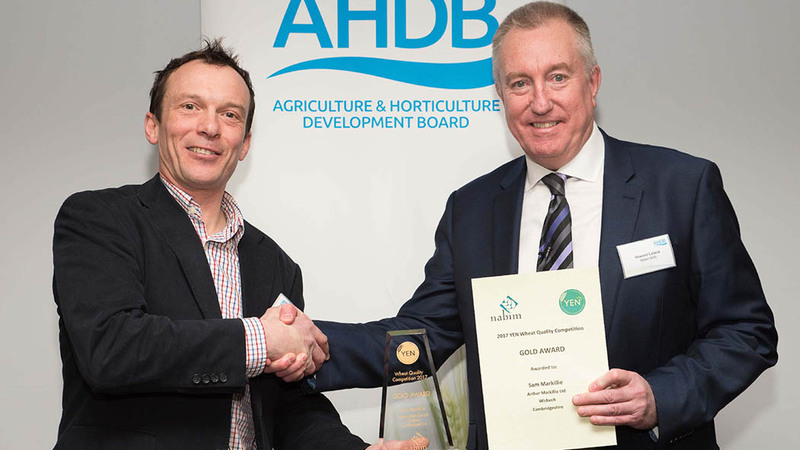 For silver award winner Will Machin, of New Farmweald, Oxfordshire, who has taken part in YEN since 2015, the aim remains firmly on improving the consistency of average yields across his land. His YEN plot, which yielded 11.97t/ha, was taken from a much larger area and highlighted the impact removing less productive headlands can have on average yields. But he has also seen the value of attention to detail in every aspect of agronomy and, in particular, the need to maximise biomass growth before winter. “It’s much harder to recover growth in the spring, so you’ve got to get the crop in early and build biomass to result in higher yields.